Underwater Cultural (Archaeological) Heritage The Minister of Education, Culture, Youth and Sport (ECYS) would hereby like to inform the General public of the following. d) Restoration, usage or allowed usage in a manner whereby the registered monument is defaced or put at risk. Based on Article 32 sub 1 of the Landsverordening Maritiem Beheer, there is a Contact point ‘Meldpunt’ for underwater archaeological cultural heritage. Article 32 sub 3 states that the person/entity that discovers an underwater archaeological cultural heritage or who knows or must reasonably suspect that there is a maritime archaeological/cultural heritage must report such to the contact point for Underwater archaeological/cultural heritage or the Minister of ECYS. 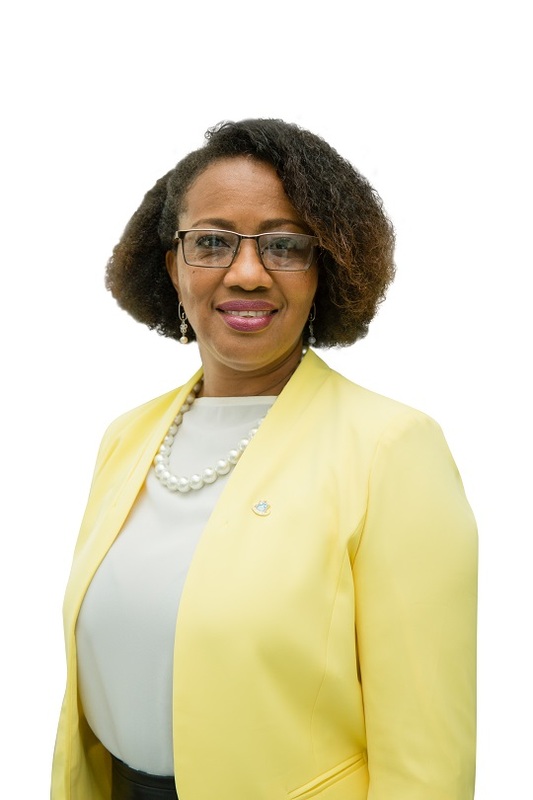 The Minister of Education, Culture, Youth and Sport is to be notified immediately of any underwater archaeological/cultural heritage in the territorial waters or inland of St. Maarten. Based on article 32 sub 4 it is forbidden without or in deviation of the waiver granted by the Minister of ECYS to dig/excavate, move/remove or otherwise damage or disturb the maritime archaeological heritage or parts thereof from the inland or territorial waters of St. Maarten. It is prohibited to remove any items found in the waters of St. Maarten that is of archeological value. The Minister of Education, Culture, Youth and Sport is to be notified immediately of any underwater cultural heritage which may not be removed in any way or form from the inland or territorial waters of St. Maarten. Person(s) that violate the law many face a fine of up to 1 million guilders and a maximum prison sentence of four years. It is also illegal to travel with artifacts that are of historical value in any way or form without written consent from the Minister of ECYS. Doing so is considered to be illicit trafficking of goods. The above outlined applies to the entire inland and territorial waters of Sint Maarten. At this time, there are sites and wreckages that are considered to be restricted areas. One in particular being the HMS Proselyte in the Man of War Shoal Marine Park. There may be more wreckages in the waters of Sint Maarten and the general public is to adhere to instructions of the relevant authorities to move from a particular area if requested to do so. The Government of St. Maarten is not restricting access to the beach however, any persons caught or are believed to be “treasure hunting” or exploring, without permission from the Minister of ECYS in the inland or territorial waters of Sint Maarten will be taken in for questioning and further criminal investigation by the relevant authorities falling under the Ministry of Justice. We would hereby like to thank the general public for their understanding and expect future cooperation from all in this matter.